There is no doubt the upcoming Need for Speed movie is going to be a total thrill ride. Yeah, it might sound a little trite to say this, but seriously. The 50th Anniversary of the Ford Mustang. A gaming movie set to pay homage to amateur speed fetishes, chase scenes from Hollywood past, and let’s not forget–simply awesome sports & super cars. Did we mention the Mustang is making yet another silver screen appearance. Right. Got it. It’s a well-known fact many folks from Philly bleed green, but there’s one Ford Mustang fan there in particular who took it a step just a bit further. 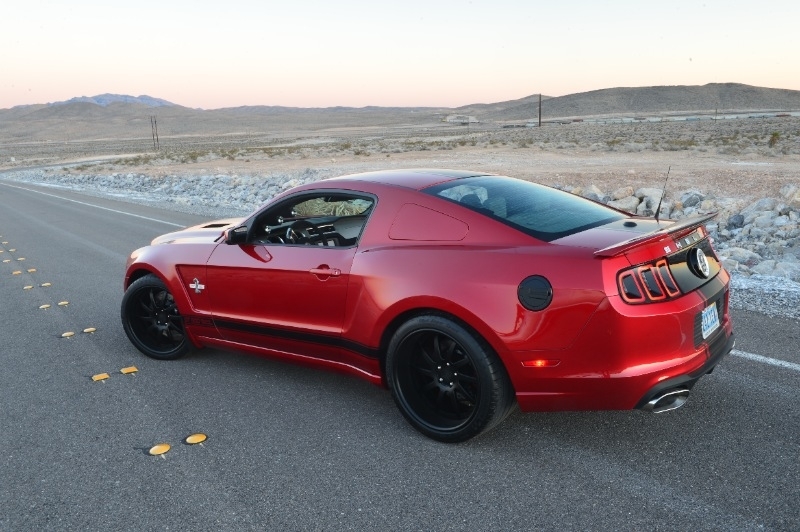 Nikki Frost knew she was going to get a new Mustang in her future, so she set her sights on a 2013 Mustang GT of a special variety–one which a good friend of hers told her about. No, not some pink one from the Mary Kay reject aisle…nor was it the Grabber Blue (we’re huge fans of this one)…and nope, it wasn’t School Bus Yellow, either. 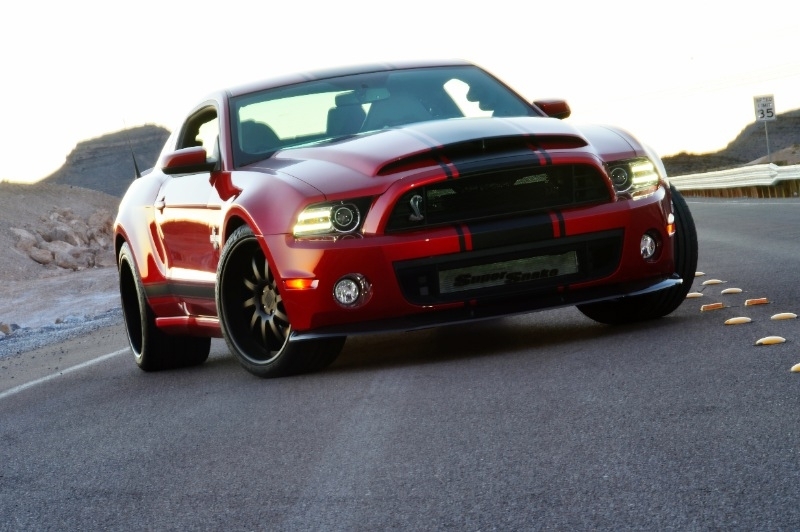 We’ve all seen the crazy horsepower figures the Ford Mustang a la Shelby GT500 has put onto paper and also the pavement in the past couple of model years. What we haven’t seen too much of is just what that sort of horsepower looks like when it’s unleashed by a driver with a serious lead foot. 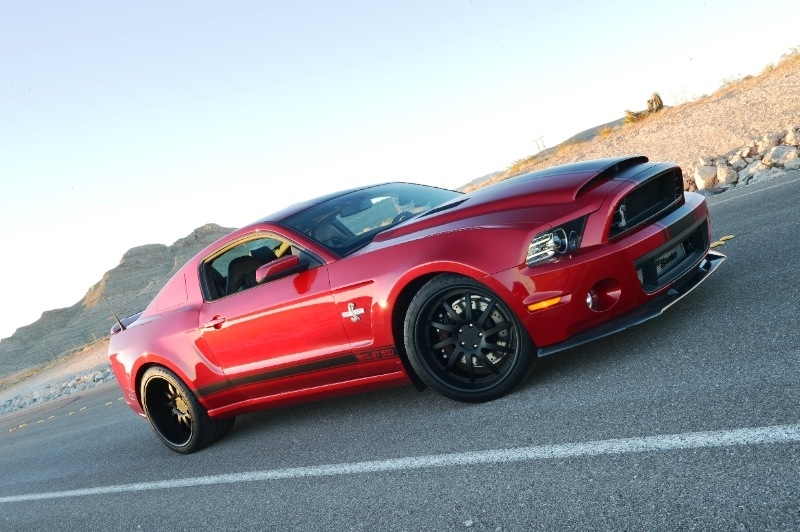 In the feature we have in store for you, one of the Motor Trend editors takes a 2013 Shelby GT500 Super Snake out through the paces to see just how well a (measured for parasitic loss) 747hp / 611 lb-ft empowered Ford Mustang handles the paces of cruising, some pressured driving, and of course what the 1/4 mile has in store…after a few nodding passes. Do you think 1,200 horsepower is enough? Well, before answering the question, make sure you’ve actually driven a vehicle possessing such power before going further. Yeah, exactly. We haven’t either, unless we could count a diesel locomotive with 6,000 horsepower…but that’s another story entirely unrelated to the Ford Mustang. Shelby American today announced their latest Shelby 1000 S/C Mustang, pumping out an insane amount of pavement-pounding power: 1,200, to put the rating to the racks. 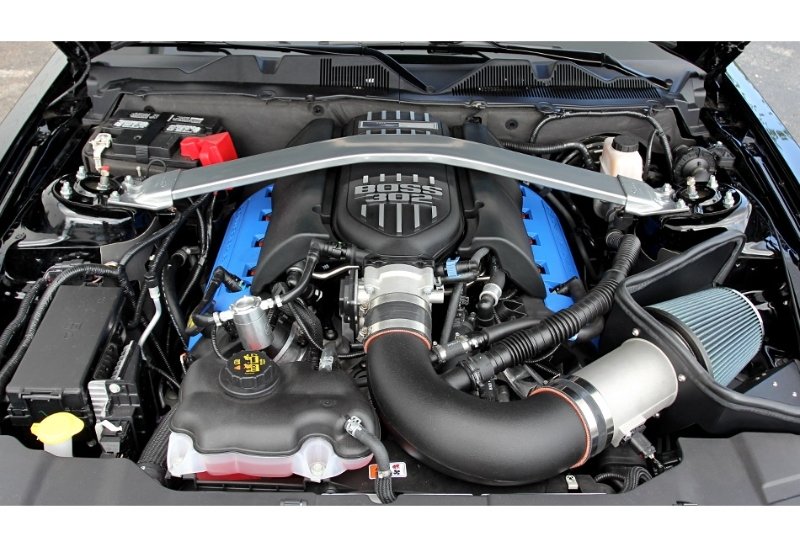 So what does one do with a Ford Mustang pumping out 1,200 horsepower? Ummm, grin huge…and for the entire duration of ownership. 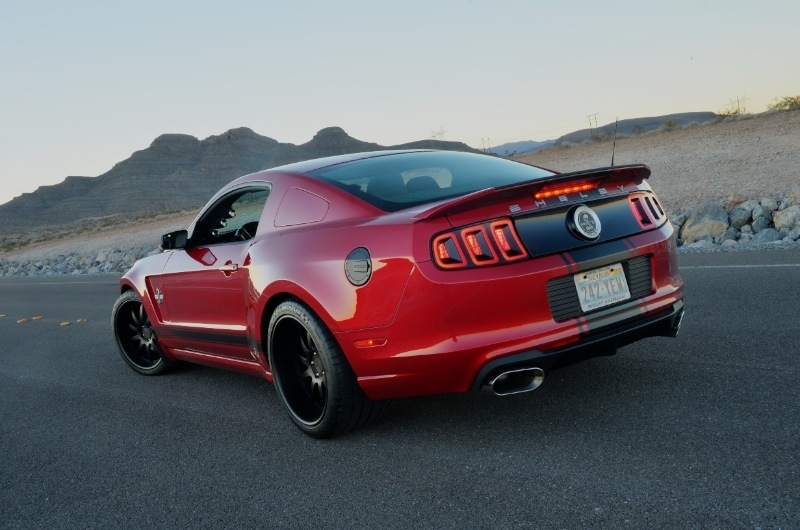 This is what happens when Shelby American is tasked to 1-up themselves from the prior model year (2012) and its production of 1,000hp…which is still a completely silly amount of power to have in a streetable, yet quite strip-worthy Mustang. 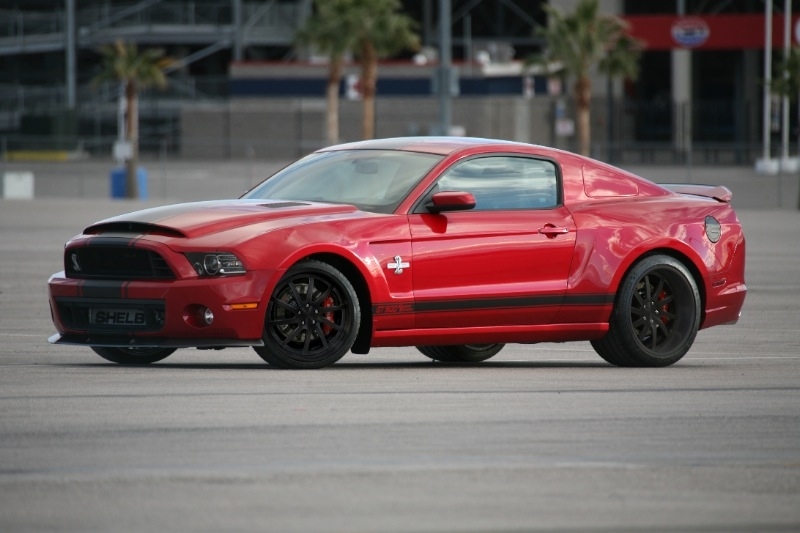 Given this potency of power, this Shelby Mustang comes with quite the healthy price tag. The 2013 Shelby 1000 S/C boasts a sticker shock value of $154,995–and that’s after shelling out the $54,995 for the base 2013 Shelby GT500. So is nearly $210K worth 1,200 in a Mustang? Keep reading to get the dirty details in the Press Release and see for yourself. Remember earlier this week, we told you the Barrett-Jackson auction would have a host of Ford Mustang specimens up for grabs? Well, one in particular caught our eye earlier this afternoon. 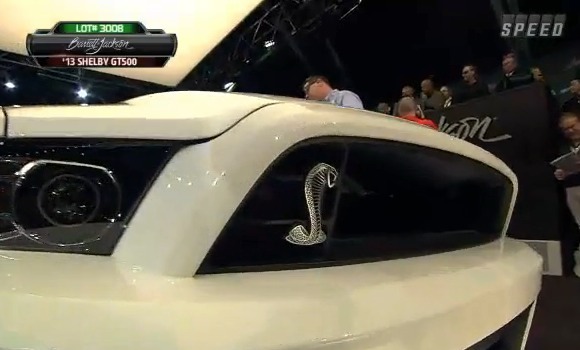 A one-off special edition 2013 Shelby GT500 Mustang hit the block and ended up ticking out a healthy$150,000 closing price. This dollar amount benefits a good charitable cause, so it’s not just another high-priced Mustang sale all for naught. 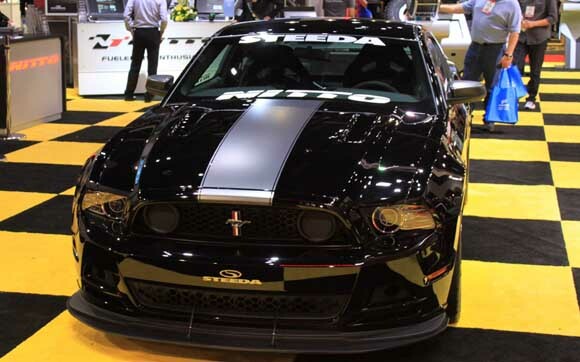 This car is also signed by Ford CEO Alan Mulally as well as Bill Ford Jr, and Edsel Ford. Check out more on this over at the SpeedTV site, linked below. 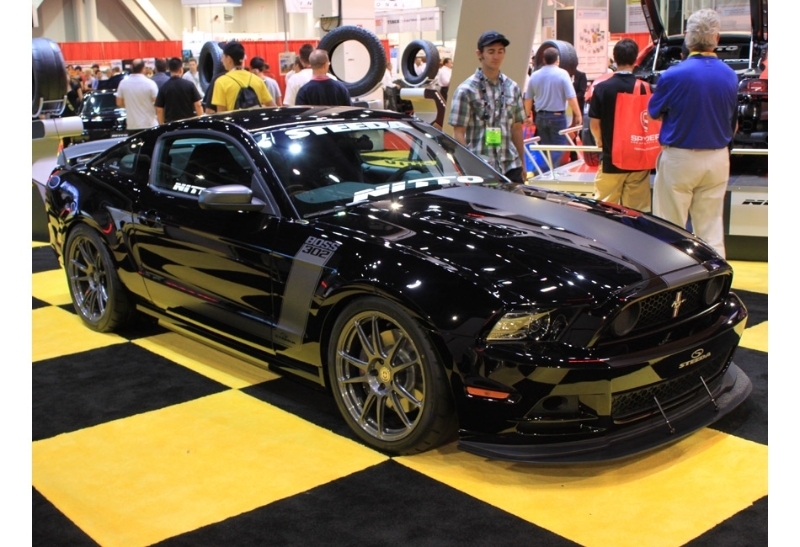 If you didn’t already get a chance to catch it at the 2013 North American International Auto Show, then here is an opportunity to get as much of the 850 horsepower 2013 Shelby GT500 Super Snake “Wide Body” as you can handle. 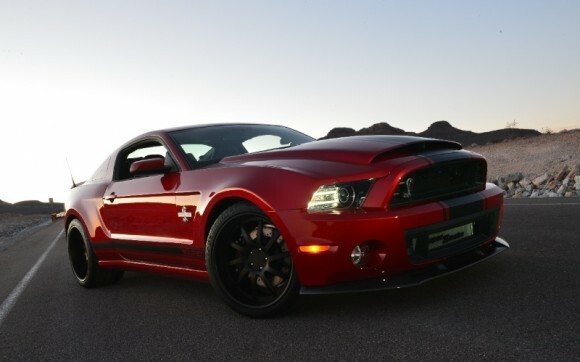 This venomous beast starts with the already crazy-powerful stock 2013 GT500 (662hp, anyone?) 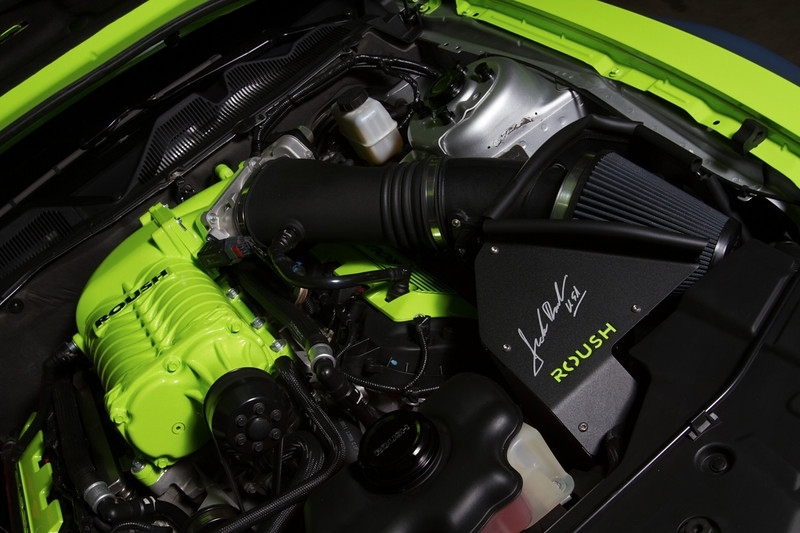 and ups the ante to a 50-state-legal 850hp…on 91-octane fuel. Add to it the new “Wide Body” option to help its performance as well as appearance, and you’re beholding what’s likely the best Shelby Mustang, to date. 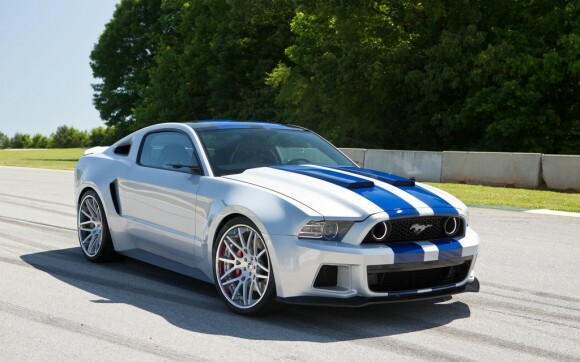 The 13″ rear and 10″ front wheels help give the 2013 Shelby GT500 “Wide Body” its excessively aggressive raked look, as a true throwback to muscle cars of the past. 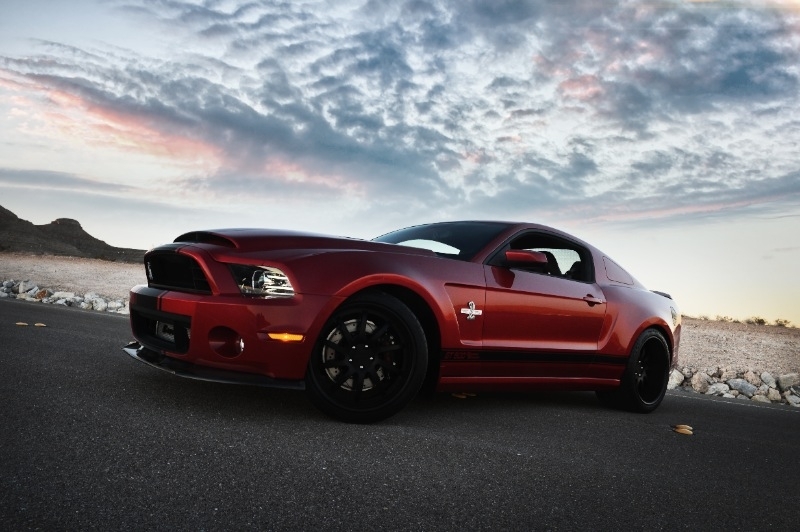 “The optional wide body package isn’t just a cosmetic change, it now gives the Super Snake much more traction and makes it easy to exploit the Shelby’s potential right past the competition.” said Gary Davis, vice president of production at Shelby American. What’s more, aside from insane amounts of Mustang muscle, is prospective buyers can select from a few choice hues: Satin Black, Gloss White, Silver, Blue and Red stripes. 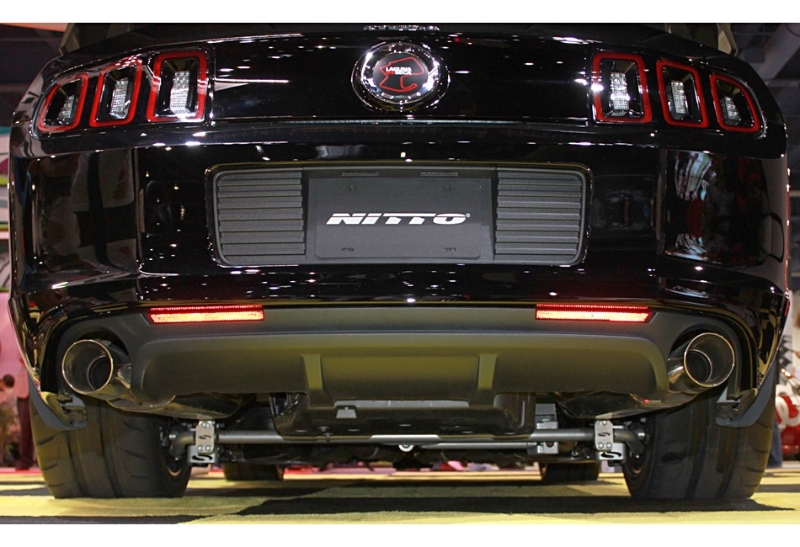 Additionally, and for the first time, wheel options include a rear-only or front and rear “wide body” packages. Keep reading to get the rest of the dirty details in the Press Release which follows. 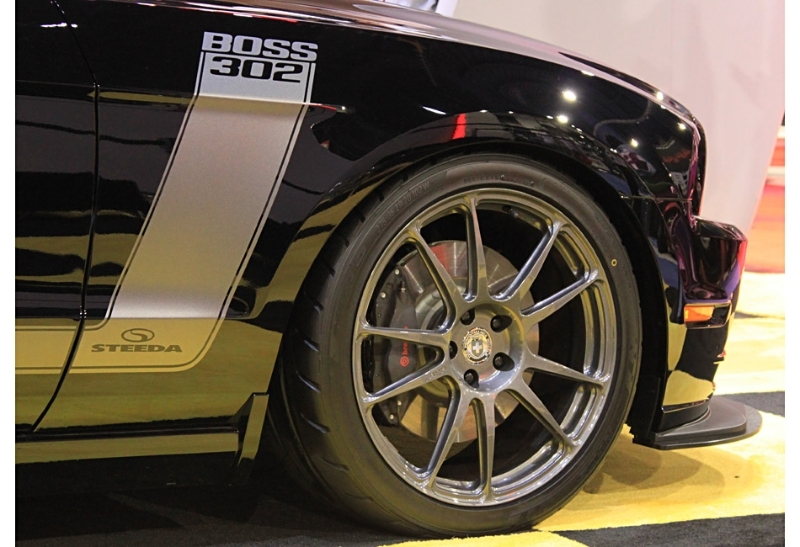 It is no secret this Boss flavored Mustang is one of the best handling, best looking, and plenty-powerful cars on the track, as well as the street. If you still haven’t gotten a drive, or even a ride in, seriously make it a resolution for 2013. We rode in the Boss 302 and the Boss 302 Laguna Seca last summer, and it was one of the most refined and exhilarating trips through the track twisties I think we have ever had. 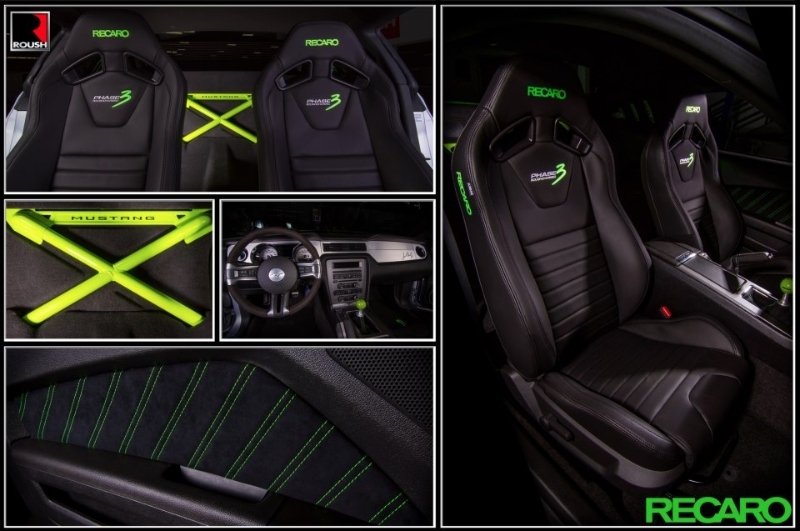 So what did Steeda do to something that is already impressive enough as it is? Plenty–keep reading to find out! 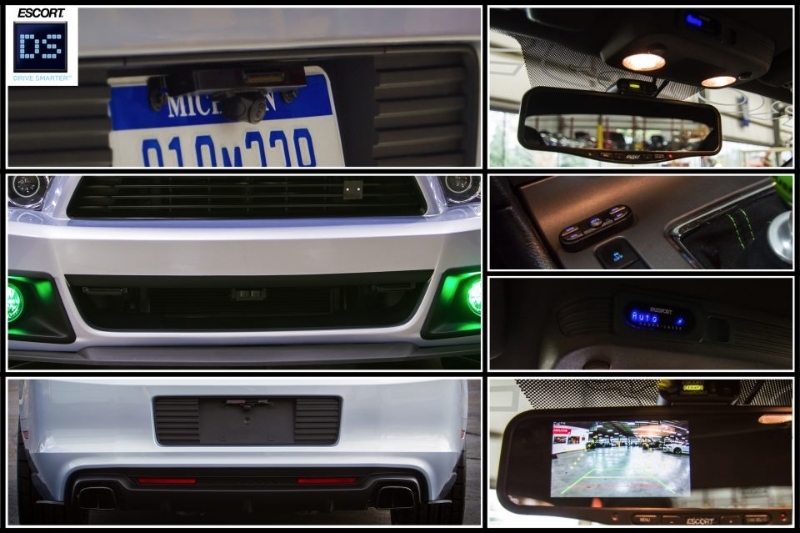 Nearly every Mustang fan has reveled in the return of the Ford Mustang Boss 302 and the Boss 302 Laguna Seca at the track or upon the dealership lot…if not in the driveway. 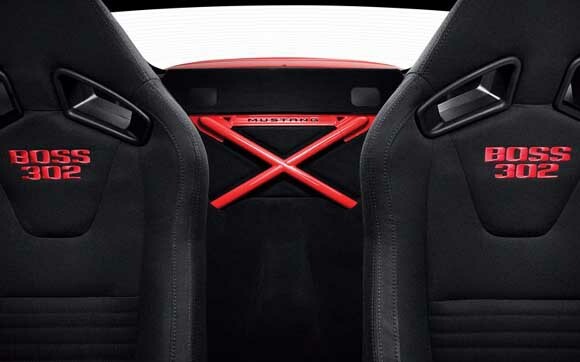 Well now, there’s also some cool news for the rest of the Mustang population out there who don’tt own a Boss 302 Laguna Seca–the rear seat delete kit is now a mass-produced part, up for grabs from the Ford Racing Performance Parts catalog. Up until now, this piece was reserved for just one specialty model, so hearing this news is a slick deal, indeed.